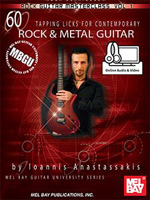 Open up your mind, and make playing guitar a no-brainer! 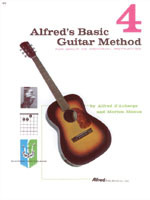 Start with basics, like holding your guitar, and then move on to playing folk, rock, blues, and more. Learn licks in the styles of legendary guitarists such as Eric Clapton, Jimmy Page, Carlos Santana, and Jimi Hendrix, to name a few. 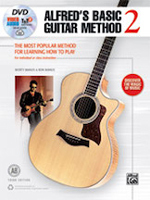 With this book, you won't just learn to play guitar, you'll learn about playing in a band. 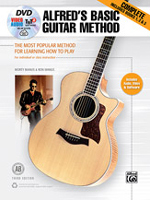 Boxed set includes StepOne Play Guitar Method book w/CD, StepOne Play Guitar DVD, medium guitar pick, Guitar Case chordbook, set of phosphor bronze strings (012 series), and a nylon guitar strap. Handsome package makes a perfect gift and is a great add-on for that first guitar. 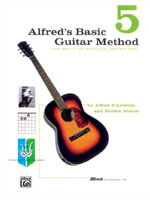 Boxed set includes Absolute Beginner's Guitar Method book w/CD, Absolute Beginner's Guitar DVD, medium guitar pick, Guitar Case chordbook, guitar cable, set of strings (009 series), and a nylon guitar strap. Handsome package makes a perfect gift and is a great add-on for that first guitar.